Alison interviews the Scott brothers in the HGTV Lodge at CMA Fest 2015. Alison interviews Lady Antebellum in the HGTV Lodge at CMA Fest 2015. Nan Kelley interviews Cole Swindell in the HGTV Lodge at CMA Fest 2015. 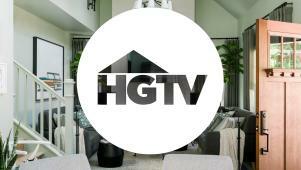 Alison Victoria interviews Kip Moore in the HGTV Lodge at CMA Fest 2015. 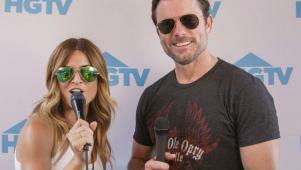 Alison Victoria interviews Charles Esten at the CMA Fest HGTV Lodge 2015. 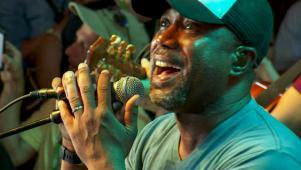 Nan Kelley interviews Darius Rucker in the HGTV Lodge at CMA Fest 2015. Alison interviews Kelsea Ballerini in the HGTV Lodge at CMA Fest 2015. Alison Victoria interviews Will Hoge in the HGTV Lodge at CMA Fest 2015. Alison interviews Thompson Square in the HGTV Lodge at CMA Fest 2015. 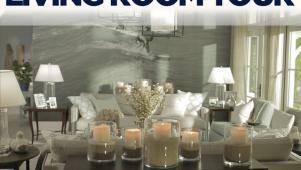 Alison Victoria interviews Jana Kramer in the HGTV Lodge at CMA Fest 2015. 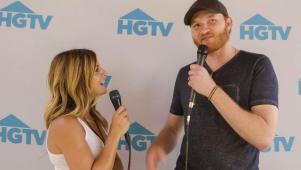 Alison Victoria interviews Eric Paslay in the HGTV Lodge at CMA Fest 2015.